Made from grapefruits grown in the USA, the Health Ranger's 100% Organic Grapefruit Essential Oil is ideal for a luxurious home spa experience. Enjoy its exotic and invigorating aroma whenever you feel tired, stressed out or need an energy boost. If you want your skin to glow or regain its youthful appearance, simply add it to your DYI skin care products; grapefruit essential oil is highly recommended as an addition to your body scrub due to its ability to remove dead skin cells and reinvigorate dull-looking complexion. 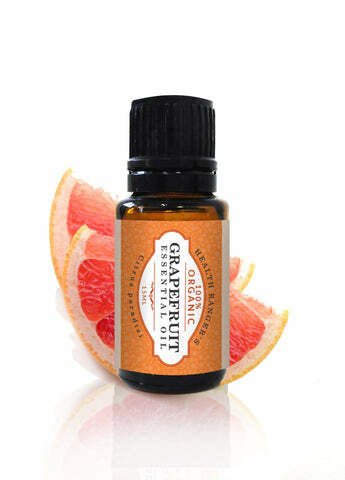 The Health Ranger's Grapefruit Essential Oil is 100% organic, with no chemicals or fillers. Enjoy a completely natural wellness experience!